File photo of TV News anchor Charlie Rose walks through the Trump Tower, Monday, Nov. 21, 2016 in New York. Charlie Rose was awarded the Futrell Award in 2000. 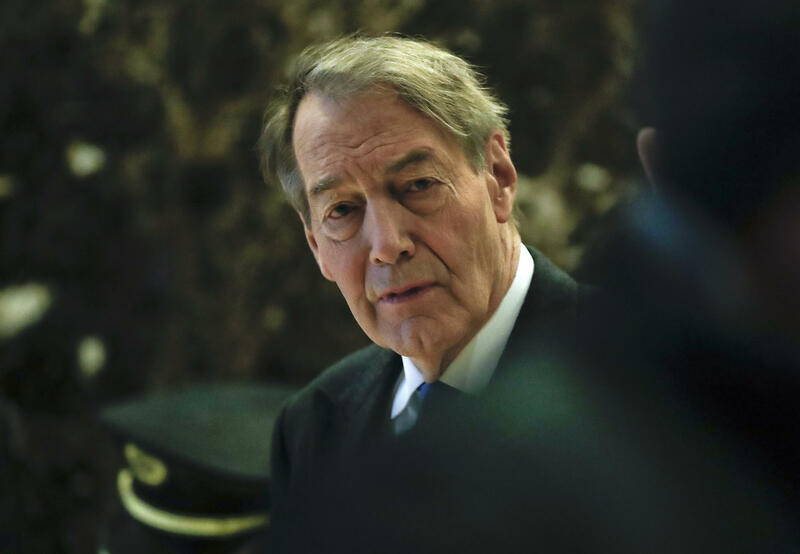 Duke University’s journalism program has rescinded an award it gave to journalist Charlie Rose 17 years ago. In a statement sent early Monday, the DeWitt Wallace Center for Media & Democracy at Duke said it would take back the Futrell Award it gave Rose in 2000. Rose was fired by both PBS and CBS last month after the Washington Post published multiple allegations of sexual misconduct. Rose earned both undergraduate and law degrees from Duke. The Futrell Award is the first academic award or honorary degree Rose has lost from a Triangle university. Duke and NC State both awarded him an honorary degree; UNC-Chapel Hill’s School of Media and Journalism inducted Rose into the North Carolina Journalism Hall of Fame. NC State confirmed to WUNC that it has directed its provost to ask the faculty committee to review Rose’s honorary degree.